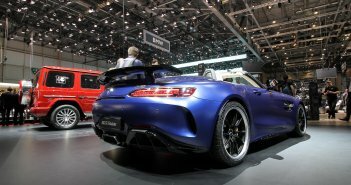 With the new Mercedes-AMG GT S Roadster, AMG is filling the ‘gap’ between the AMG GT Roadster and the AMG GT C Roadster. 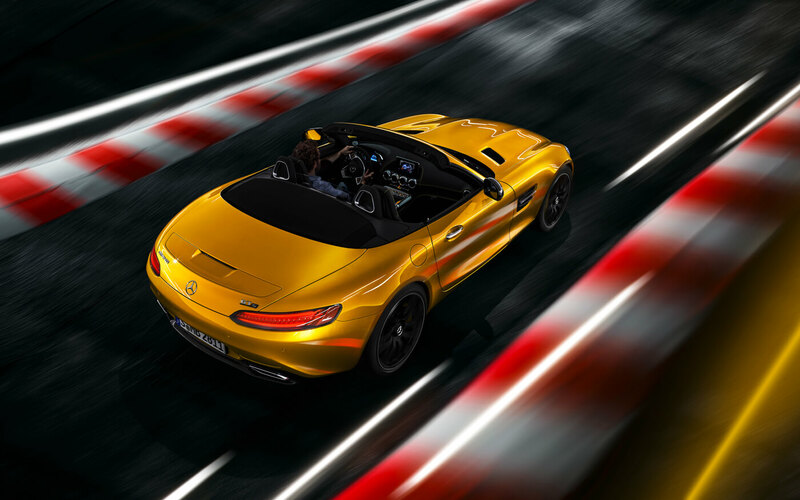 The GT S Roadster is the 12th GT model: 4 coupés, 3 roadsters, 4 four-door coupés and two customer sports racing cars. 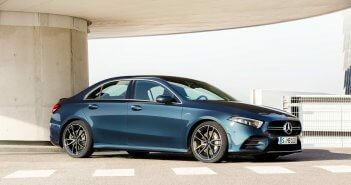 With 522 hp and 670 Nm (at 6.250 rpm) the GT S fits between the 476 hp powerful GT and the 557 hp of the GT C. The higher power increases the topspeed of the GT S Roadster to 308 km/h and the sprint from 0 to 100 km/h is possible in 3,8 seconds. 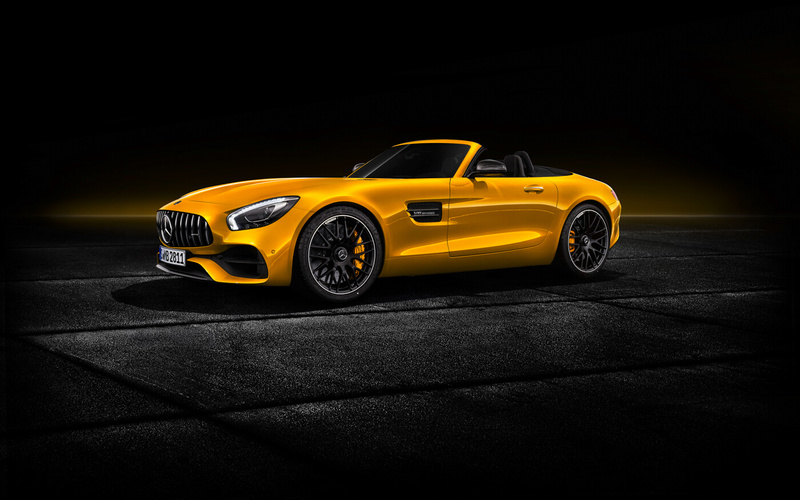 The GT S Roadster is also fitted with the AMG DCS Speedshift 7G automatic gearbox and AMG promises an average engine fuel consumption of 11,5 litre per 100 km. This rear wheel driven GT S has a weight distribution of 47% (front) and 53% (rear). The GT S has the same composite brake discs is as the GT C: 390 mm at the front and 360 mm at the rear. 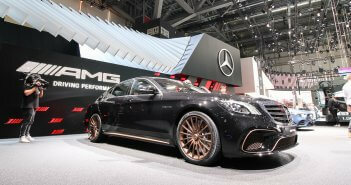 Equally as the GT C the GT S also has the additional RACE driving mode. 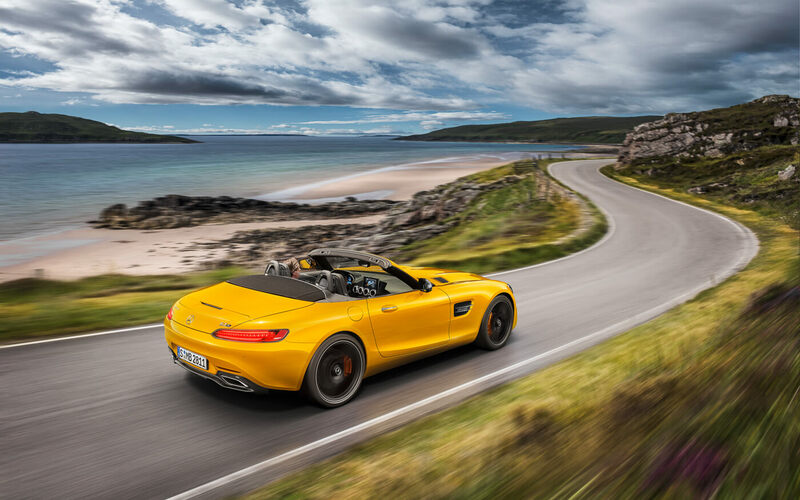 The GT S Roadster also comes as standard with AMG RIDE CONTROL suspension with damping adjusted to the selected drive mode: Comfort, Sport and Sport+. Furthermore, the electornically controlled locking rear differential is standard on the GT S Roadster and enhances driving dynamics. 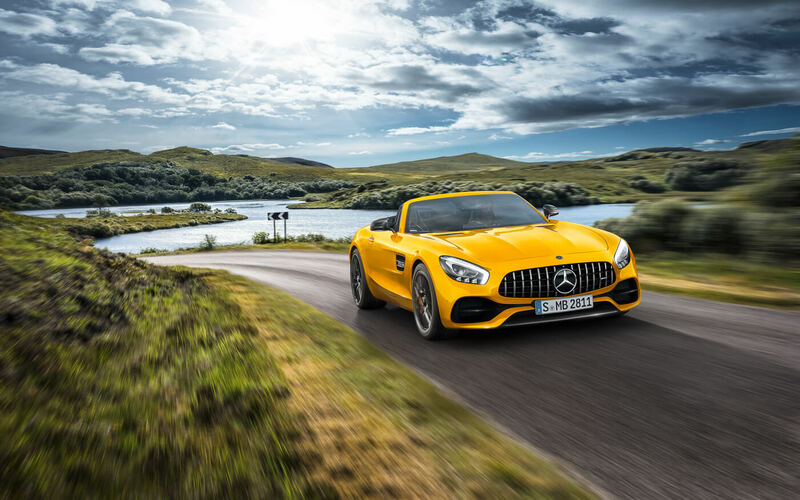 Discover more AMG GT here.